There is no way this is an officially licensed product. 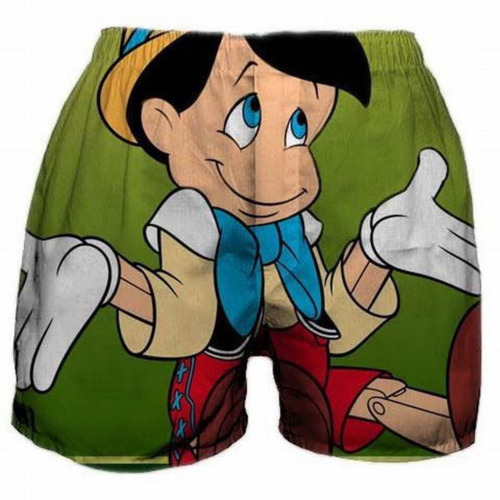 Disney is PSYCHO about protecting its characters from sexual innuendo. Someone gonna get sued.